The Mill Granary and Mill Byre are two luxuriously appointed stone built 18th century converted barns, sleeping eight and seven guests, these are separated by open fields and a wild flower meadow teeming with wildlife. They are great for family gatherings and celebrations. For those wanting something a little different, we also have available The Shepherds Hut, perfect for a cosy luxury break in the beautiful Teesdale countryside. A delightful stone built 18th century converted barn. Set in tranquil open countryside with beautiful rolling views across its large open lawns and wild flower meadows. The Granary is amazingly spacious with open beams throughout. A spacious stone built single storey barn set in open rolling countryside. Lovingly converted into a stylish home, set in open rolling countryside and beautiful rural views. Its light filled interior is open beamed throughout. Our village property is 16th century Church Cottage which can sleep four guests. It occupies an idyllic setting on the quiet green in the historic village of Gainford. Cheeseborough House is our jewel in Barnard Castle, a 19th century grade two-listed town house within walking distance of Bowes Museum, shops and restaurants, sleeping four guests. A peaceful village cottage retreat for relaxing in style. 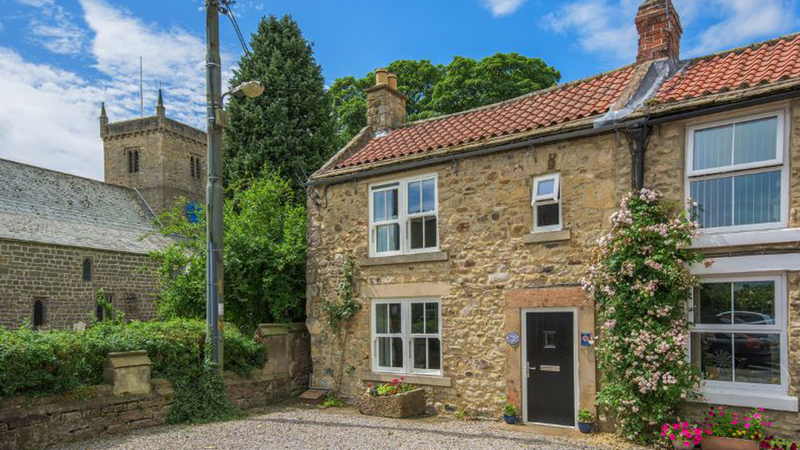 Dating back to the early 1600's, Church Cottage sits next door to the church, which overlooks the pretty village green of Gainford and is just a stone's throw from the delightful River Tees. A wonderfully preserved early 19th century, grade two-listed weavers cottage. 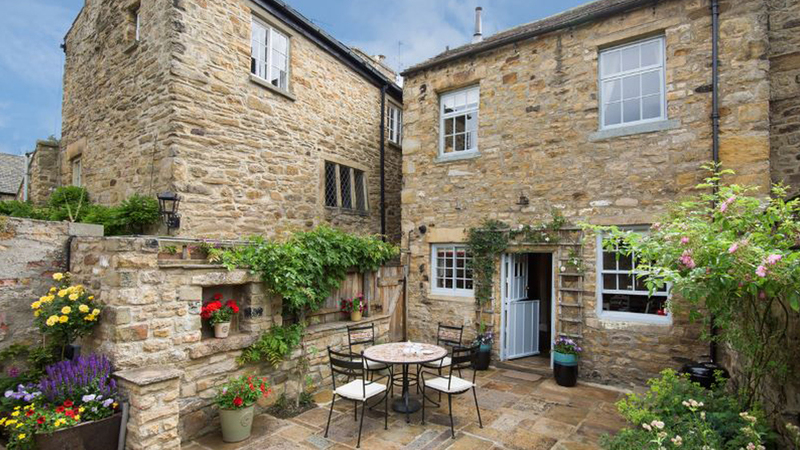 Located in Thorngate, one of the oldest parts of historic Barnard Castle, with views over the River Tees just a few metres away, retaining many of its original features.